Jennifer is a higher education professional who has worked at several universities, including Purdue and the University of Wisconsin-Madison. 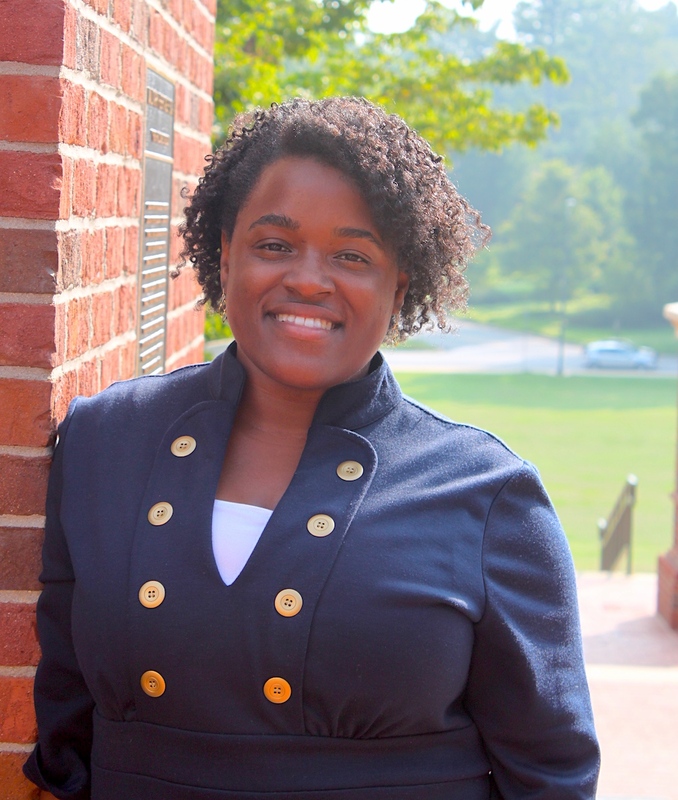 She has experience working in student affairs, a researcher and an instructor. Jennifer has a Ph.D. in Educational Leadership, with some experience in grant writing, teaching, and community outreach. Throughout my career I have been able to make a positive impact on students and communities by working for educational environments are safe, inclusive and welcoming. As a board member my skills as a social justice advocate, educator, manager, etc. will be utilized to support the betterment of our community by helping people obtain the basic necessities of life and professional development. When volunteering I look for opportunities to provide members of our community with resources, productions and services such as food, clothes, technology, etc. that so many of us take for granted.